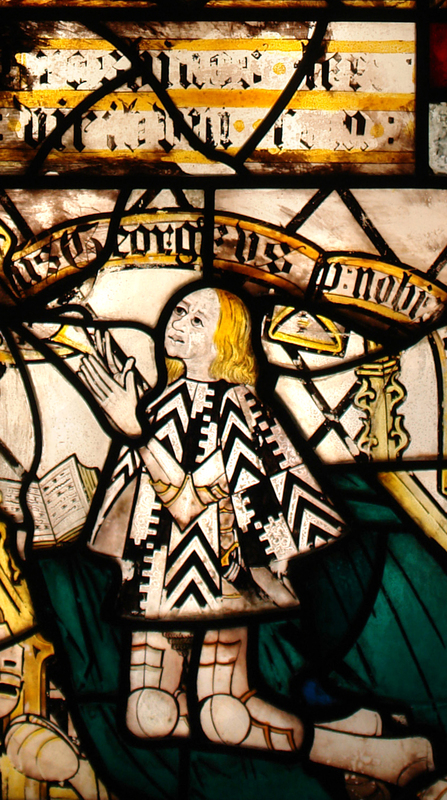 Donors are often pictured in medieval windows, and their contributions enabled great architectural and artistic creations to be constructed. You can make a donation to the British Society of Master Glass Painters’ Charitable Trust that will help keep stained glass alive and vibrant for future generations. Please contact fundraising@bsmgp.org.uk or click the Donate button below.